How do you say “hi” in Creole? “Alò” is a Haitian Creole word that means “hi.” It is a common way to answer the telephone in Haiti. 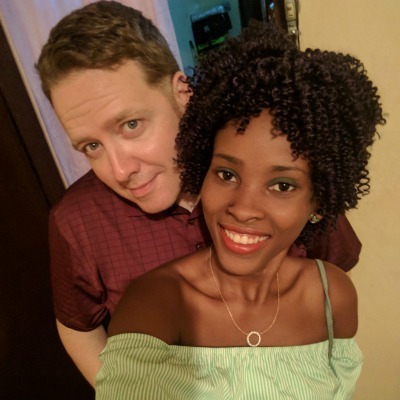 How do you say “hello” in Creole? 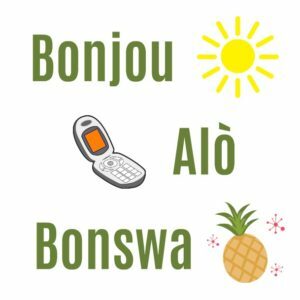 “Bonjou” and “Bonswa” are common words for “hello” in Haitian Creole. The former is used before noon and the later after noon.